In the Canadian Census of 2001, only 305 Kwakiutl individuals were counted, a reduction from 340 counted in the 1996 census. However, in April 2011, that number had climbed to 705 - nearly double within a decade. Since 2006, the number of recognized and emerging First Nations groups in Western Canada has increased significantly. Moreover, printed and Internet-based information about the most talented Kwakiutl and Kwakiutl-European, multi-generational cedar pole carvers from the 18th through 21st centuries has begun to appear in strength. During the run of the Vancouver Winter Olympics and Paralympics, British Columbia's Four Host First Nations shared with the world that they and related groups had not only discovered and settled the Pacific Northwest as its First Peoples, but accomplished much more for history. First Nations gained new recognition and respect as Olympiad Partners in 2010, from hard work begun in 2007 with new treaties and accords struck with the government of British Columbia. The Four Host First Nations partnership in the Olympics was as monumental an advance for BC and all First Nations as that of the USA electing an African American president for the first time. While the Kwakiutl are not part of the Four Host First Nations of the Vancouver Olympics and Paralympics,, they are a core group within the BC native systems. 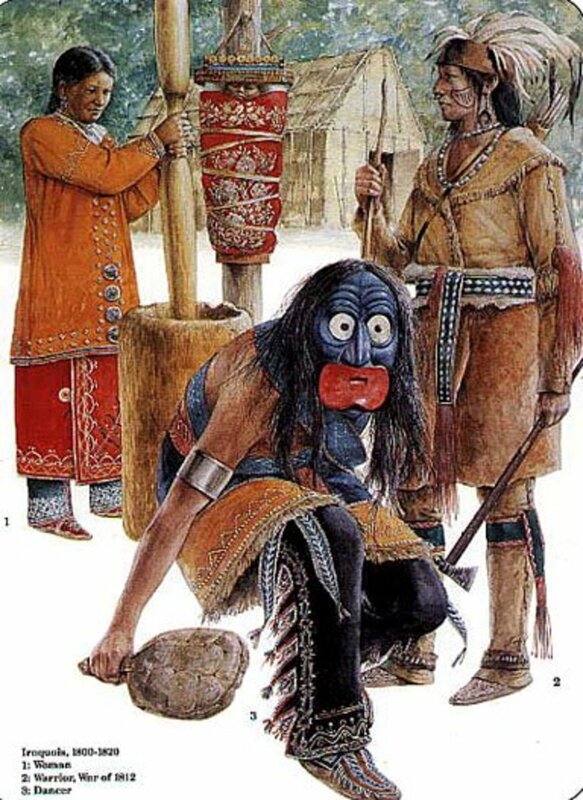 The Kwakiutl experienced an earlier restoration than some other nations when potlatches were decriminalized in 1951 after outlaw status was declared by the provincial government in 1884 (some sources state 1876). These celebrations had been held for hundreds of years previously, according to the local oral tradition. The potlatch celebration, from which some linguists believe "potluck" is derived, includes raising a tall carved family crest, a community or a memorial carved cedar pole, traditional music, dancing in costumes, honoring the supernatural clan founders, lavish gift-giving, and much food. Whites largely mistook this party as idol worship, with escalating reactions soon making the potlatch fully illegal for seventy years. A potlatch and pole raising ceremony in 1953 in Victoria, British Columbia broke the long ban such selections. Currently, master carvers of the Kwakiutl, Tsimshian, Haisla, Haida, and several other related tribal groups are respected in their businesses and traditions. View the entire Kwakiutl street pictured in part in the image above in full color in 1890 through the work of the Wisconsin Public Museum at Chief Wakius's (Charlie James') Street in Alert Bay. the video presented below includes scenes from that street. First Nations of Western Canada and Alaska are descendants of the first people to step into the Western Hemisphere between 12,000 to 14,000 years ago and possibly in an earlier wave of migration about 35,000 years in the past. Many of these New World tribal groups developed a democratic government and wrote constitutions. In the Pacific Northwest, these type of documents were carved as figures and designs in tall cedar poles. In the Eastern Woodlands of what is now the United States, documents were written on various materials, including leather and paper. When America's UN Ambassador to South Sudan, Susan Rice, proclaimed on July 9, 2011 that the oldest democracy in the world welcomed the newest, she failed to acknowledge that the Iroquois Confederacy constitutional democracy is many hundreds of years older than that of the USA. In fact, the Iroquois constitution was the model for America's constitution. Abraham Lincoln, my great grandfathers, and others of that generation as children wrote their homework lessons with chalk or a stone on the back of shovel blades. In a longer-lasting medium, the peoples of the Pacific Northwest carved poles in order to communicate their family and clan stories. Pole carving began in order to record history and culture of a determined people set to preserve its traditions. Because carved red cedar poles, once cut, last only about 100 years outdoors, we have lost the records of the poles that were carved before 1700. A drawing of a European explorer in the 1700s, along with oral traditions indicating pole carving was many generations old show us a centuries-old tradition. Whether a Pacific Northwest native long ago actually found a South Pacific carved pole washed up on the shores of the Queen Charlotte Islands and was sparked with the idea to make his own is still an interesting legend. By tradition, the names of the revered historical figures that are the clan founders carved into the Charlie James crest pole are capitalized. At the top of the welcome pole is a full THUNDERBIRD in flight, holding KILLER WHALE in his talons. A face on his chest indicates his human shape-shifting and it may be on a copper that portrays the chief's wealth. Thunderbird is a strong leader and the most powerful of power animal, while whale is thought to hold the history of the world. Thunderbird can lift the whale (all of history), while lightning flashes from his eyes and thunder rolls beneath his wings. The US Air Force Thunderbirds jet fighter team remind us of this. Under the bird is WOLF, head-down. He is a supernatural human-animal clan founder. Next is THE WISE ONE, a human figure that plays prominently in a story of the Wakius family. Under the human is HOKW-HOKW, the bird that cracks human skulls and eats their brains. Many masks and costumes are made of this bird. Often photographed by Edward Curtis. Next is GRIZZLY BEAR. Human faces are carved into the soles of his paws, because his appendages are believed to each have a spirit that can shape-shift from human to animal and back. At the bottom of the pole is huge RAVEN, his upper beak actually a canoe and his lower beak carved to fit. For a celebration, the lower beak was opened for entry. A regular door for daily use was set to the left. Wings, tail, and feet are painted on the front of the house. Raven is the clan founder who stole the sun to bring light to The People. The bottom figure of a totem pole is the strongest personality and here, it is the founder of the clan. Among a large amount of descriptions and images of Indigenous Peoples' art featured in old news clippings, microfilms, and stories from family genealogies, a lineage of Kwakiutl Master Pole Carvers from the Fort Rupert (Tsaxis) and Alert Bay jumps out for recognition. These mater craftsmen and women make up what some call the Northern Kwakiutl Carvers, although Mungo Martin was adept at Haida carving as well. The two groups are related. Chief Wakius, also called Chief Charlie James (1867 - 1938): Kwakiutl mother, American father. Chief Mungo Martin (stepson of Chief Wakius): Most prolific and recognized Kwakiutl Master Carver of all time among the Kwakiutl he and his wife were visited and observed by Franz Boas, the Father of Anthropology. David Martin: Son of Mungo Martin and grandson of Wakius. Carver who died in commercial fishing accident when swept overboard. He had much talent. Ellen Neel (1916 - 1966): Granddaughter of Wakius and niece of Mungo Martin, with Kwakiutl and Scottish heritage. Ellen was the first woman cedar pole carver noted in recorded history among all the tribal groups of the Pacific Northwest. David Neel, Jr. (born 1960): Son of Ellen Neel and named after his father. Ellen trained both her husband and her son in carving. Robert Neel: Son of Ellen Neel. Carey Newman: Great nephew of Ellen Neel. Henry Hunt: A famous brother-in-law of Mungo Martin. He was also the brother of David Hunt, an Alaskan Tlingit married to the Tlingit Abaya Martin (Mungo's widow), until David died. Calvin, George, Richard, Stan, and Tony (Sr.) Hunt: Grandsons of Mungo Martin and sons of Thomas Hunt. Richard Hunt is the first native artist to receive the Order of Canada (1994). He also received the Order of British Columbia in 1991. Christopher Lines: Grandson of Henry Hunt. Tom Hunt, George Hunt Jr., Stephen Hunt: Grandsons of Thomas Hunt. William (Bill) Reid (1920 - 1998): Famous grandson of Chief Wakius. Often called a Haida, he was Kwakiutl, with an American mother. He had a European father and some connections to the Haida through the extended family. He was a much-respected Master Carver of poles and statuary, and an author. When he discovered his link to Wakius, he journeyed to British Columbia and learned Haida and Kwakiutl arts and, like a Kwakiutl, innovated on his own, as Mungo Martin had taught students to do in previous years. Reid's works are exhibited all over the world. Dozens of other master carvers are less closely related to these lines. Another such line is headed by Willie and James Seewid (Seaweed). The great-grandsons, great nephews, and great nieces of Chief Wakius are the people that carry on the carving traditions of the Kwakiutl in the 21st century. They are intermarried with Tlingit, Haida, and other nearby groups. Nearly half of this Alaskan carving cohort listed above is of the Tlingit Native American and First Nation heritage group through the Hunt family. By craft, tradition, and lineage, these peoples incorporate the techniques and crest animals of the Kwakiutl, American and Canadian Tlingit groups, and the Haida as well as related groups. "People Who Come to Seek Her Advice." 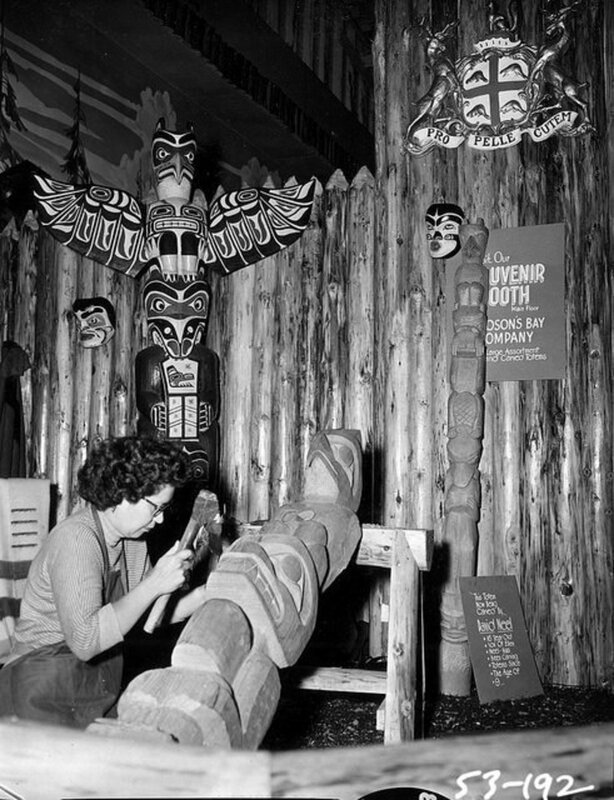 Some publications printed in the 1990s report that Ellen Neel (1916-1966) enjoyed a thriving totem pole business. In reality, she and her husband were quite ill and had seven children to support during economic hard times. The family experienced very few days on which there was enough money to feed the family. After her husband suffered a disabling stroke, Ms. Neel continued to carve small tabletop poles for tourists from her shed in an old bomb shelter in what is now Stanley Park in Vancouver BC. Carvers Aubrey Johnson and Stephen Bruce have worked in the same old shed in Stanley Park. Ellen was able to carve a set of full-sized poles for a shopping mall in Edmonton, which provided more money for a time. Today, her surviving children recall in interviews that money was always tight and suggest that nothing about life was thriving or abundant. Ms. Neel began training as a master carver as a small girl while living with Chief Wakius and carved until she was too ill to raise a knife. Ms. Neel grew up in a traditional plank house with a carved pole in the center of the front outside wall, Chief Wakius's house in the photos above. Additional features were painted onto the bottom of the front wall exterior to add details like wings to the great bird at the bottom of the pole. The house and pole were beautiful, but we see them only in old black and white photographs today, because the house was destroyed and a small diner now sits on the site in Alert Bay. The street today is filled with more modern dwellings in pastel colors. Chief Mungo Martin learned carving from Chief Wakius, but made a living as a commercial fisherman, because each time he carved a cedar pole, which took nine months to a year, the Royal Canadian Mounted Police came and took it, like the IRS going after moonshine in the American South. Chief Martin began his carving career in earnest at age 67 in Vancouver BC at the request of the University of BC and Father of Anthropology, Franz Boas. A display near the university today features a plank house and cedar pole crafted by Chief Mungo Martin. Martin and his wife Abaya continued to collect and preserve Kwakiutl arts, crafts, music, and stories as best they could. Abaya also was proficient in making the Tlingit people's Chilkat textiles. Clan crest animals were a vital part of the Martin collection and Mungo painted them in red, green, and black, the traditional colors of the Kwakiutl. Chief Martin was invited to the University of BC in the 1940s to carve and teach and worked at the university until he died at age 83. During these years, Franz Boas recorded Kwakiutl history and the story of their arts and culture for global recognition of these fine people. Ellen Neel's son is master carver and multimedia artist, one of her seven children. Mr. Neel is a family-trained carver, learning from Ellen Neel, who was trained by her grandfather Chief Wakius and by her uncle Mungo Martin. She also trained her own husband and children. Today's David Neel is a carver, writer, and photographer that courageously tackles disturbing social and political issues. These include those of other tribes and nations; specifically, a Mohawk Nation land dispute in 1990s Quebec. Mr. Neel's forte is carved masks and carved cedar canoes, but he is criticized for his personal style. This is unfair and unfortunate, because Mungo Martin and his wife Abaya trained the young people the University of BC specifically to use the traditional skills as a basis for personal innovation going forward. David Neel is one of the finest indigenous carvers of the 21st Century. During the late 1800s in the Pacific Northwest, Canadian government officials removed Kwakiut'l ritual artifacts as a safeguard against Indigenous Religions. This was an error. The potlatch and the objects paid homage to their history and culture and were not religious things. At the top of the pole provided to the right are three Watchers or Watchmen. They guard a home at night and give messages to the owner when trouble or possible attack is imminent. They are said warn of invasions and catastrophes. 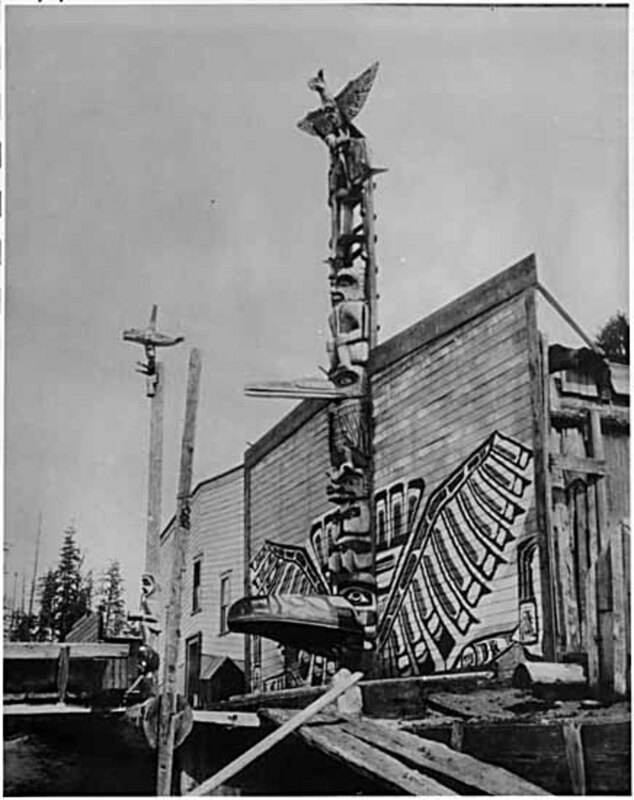 Often, from one to three Watchers sit at the top of such a welcome pole in front of a home and their tall hats indicate Haida and/or Tlingit origins. The tall tops of the hats are arrangements of cylinders atop one another, but they are similar in height and circumference to the tops of traditional tall Korean men's hats - an interesting coincidence, or an additional link among Asian and Northern European (i.e., Saami) peoples and Native North Americans. Under the protecting Watchmen on the pole pictured above is Raven, beak up. 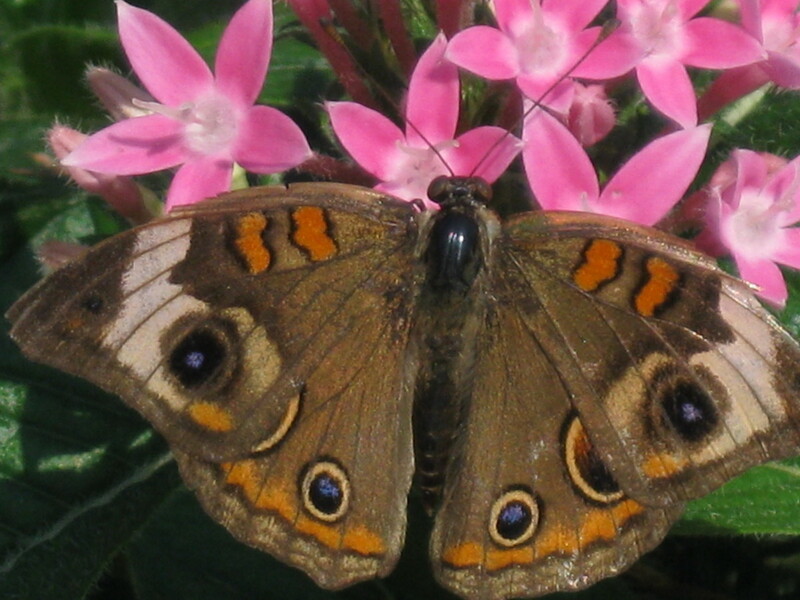 A face on his tail indicates his ability to change to human form and travel between the supernatural and natural worlds. Raven brought the light of the sun to the native people. Killer Whale (the Orca) is the main figure of this pole and often symbolizes long life and wisdom, but also can represent family and healing or other concepts. This symbol has many meanings - Haida and Tlingit meanings are different, for example. Here, the whale is supporting the entire column at the base, showing that he is the strongest cultural figure of the pole. He sports a blowhole in the center of his forehead. Sometimes, a blowhole is represented by a human face, also showing that the animal can shift between human and animal form. Raven and Killer Whale are official crests of the owner of the pole, indicating family heritage. The Kwakiutl group comprises the following list of peoples and likely additional groups. 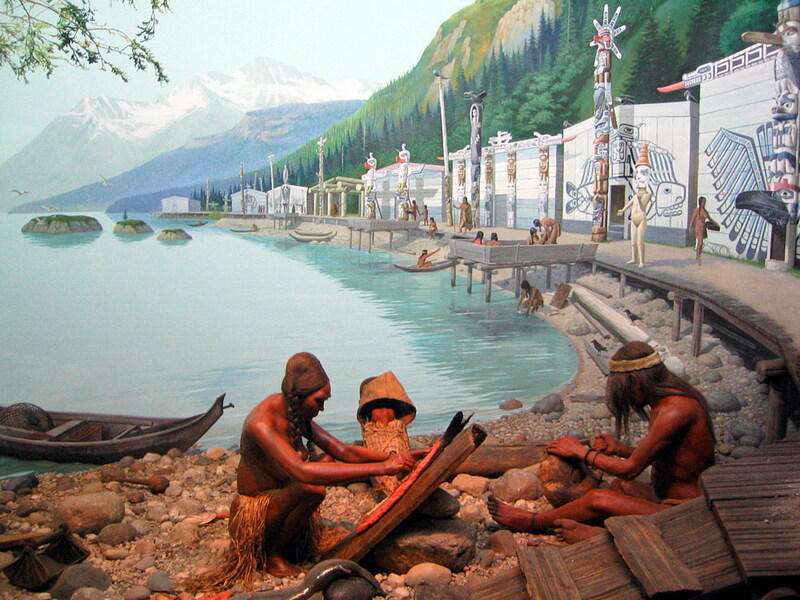 The land area of their traditional settlements and modern homes is quite large, extending across Northern Vancouver Island and crossing the water to the east into the Mainland of British Columbia. Many of these named groups have their own distinct foundation stories, not necessarily all agreeing. Each has a traditional set of animal crests that symbolize the group and its revered Founding Personage, an animal or person that started the group when (s)he first came to Earth from the supernatural world. The founder is able to travel back and forth between the worlds. When two individuals of different groups marry, they share power animal crests and combine them on a single welcoming pole just outside their home. Visitors can read the pole and know their lineage and deeds. Kwaguʼl - Fort Rupert, also called T'saxis - The Knox Family carvers originate here. Mowachaht Muchalaht First Nation - Just south of Alert Bay groups, in Kwakiutl lands. Namgis First Nation - Cheslakees Village, Alert Bay, Nimpkish River. Nakʼwaxdaʼxw - Blunden Harbour - Carver Willie Seaweed is a member of this clan. Quatsino - Koskimo, NW Vancouver Island - These poles look different from those on the NE side of the island. Wxalkw - East side of Vancouver Island, moved to Alert Bay on Cormorant Island. Yalis group of Alert Bay -- This may be the most prolific community of pole and mask carvers among the Kwakiutl, especially in the 1800s. 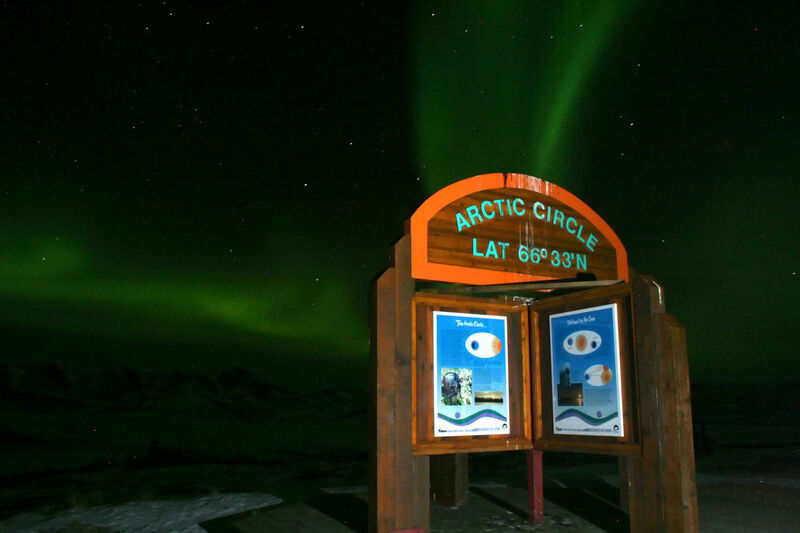 They carved taller poles, painted in many more colors than the usual red, black, and blue-green traditionally found. 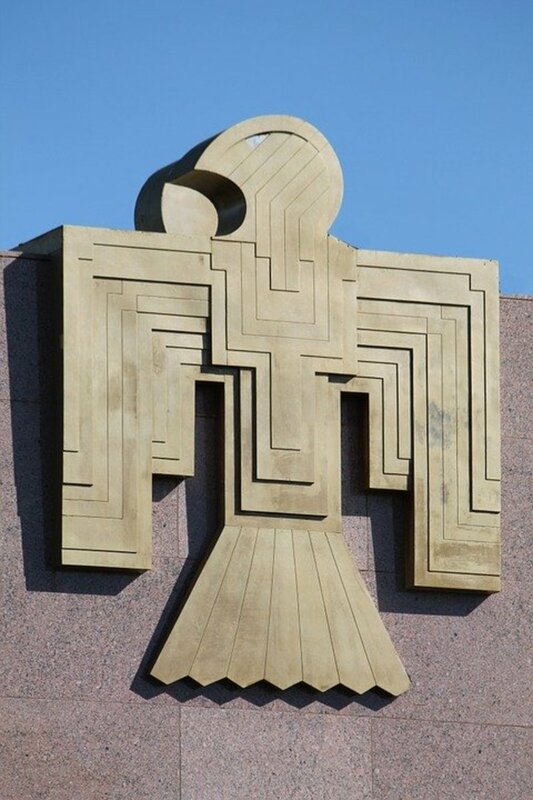 These carvers designed and popularized the carving of the Thunderbird with outstretched wings. 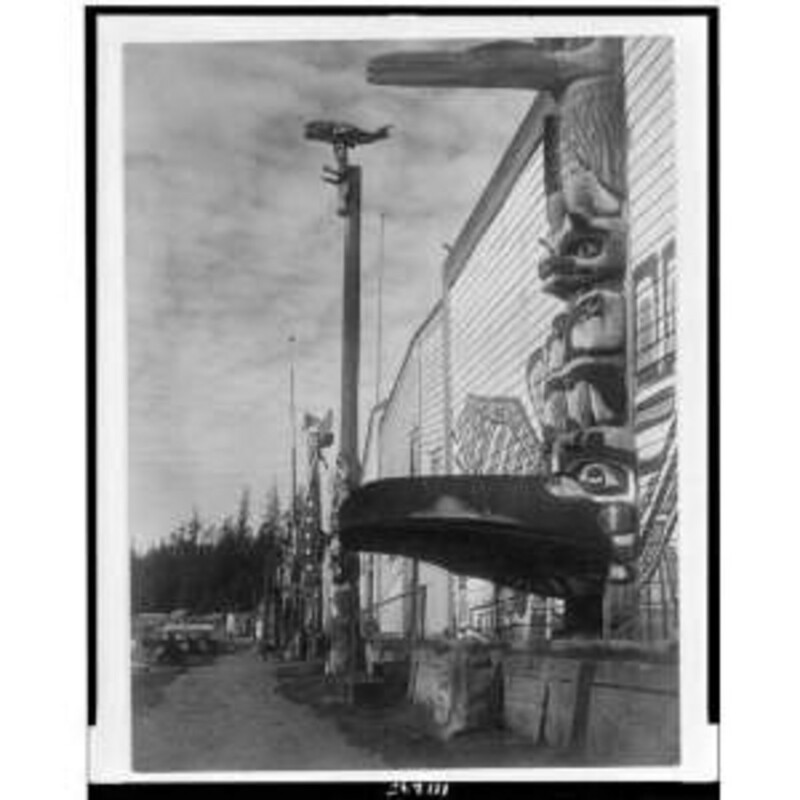 Alert Bay was the home of Charlie James (Chief Wakius), Ellen Neel, Mungo Martin, but also of many other craftsmen and women, the descendants of whom comprise one of the largest groups of native carvers in the Pacific Northwest. NOTE: This list may not be all-inclusive. Other groups of Kwakiutl may be organized today as well. Interestingly, Kwakiutl groups preserve a variety of foundation stories that provide individualism to most groups. Mungo and Abaya Martin taught individualism of carving style to young people as well and this individualism may be a quality held in esteem by the Kwakiutl as a whole. It has become a popular exercise today to discover one's totem animal or spirit guides, but this exercise has been twisted. Among First Peoples, the power animals represent mystic ancestor-persons that shape-shift between animal and human worlds. They are founders, rather than spirit guides, and the word totem does not appear in their languages. The First Peoples do not summon up their founders on a spirit quest, although some SW American groups using peyote do so. Carving the power animals (including some humans) on the pole pays homage to the founders and to the family or clan histories; the pole is 1) a person and story teller and 2) a document that pays honor, but it is not an idol. There are no prayers or sacrifices to it, but there is a potlatch. The frog often represents innocence. This famous plank house (also big house or longhouse) is a replica of one of a Mungo Martin relative. The original house is used for ceremonies and dances in Alert Bay and is similar to those used on Northern Vancouver Island, in the Queen Charlotte Islands, and in small parts of mainland BC, lying across the water fro Alert Bay. Master Carver Chief Mungo Martin built the house in 1953 for the Royal British Columbia Museum in Victoria BC to bring authenticity to Thunderbird Park. The replica standing there in the 1940s was not authentic; Chief Martin replaced it with an authentic longhouse and welcome pole that he carved. The new house celebrates the legal redemption of the potlatch celebration and pole raising. 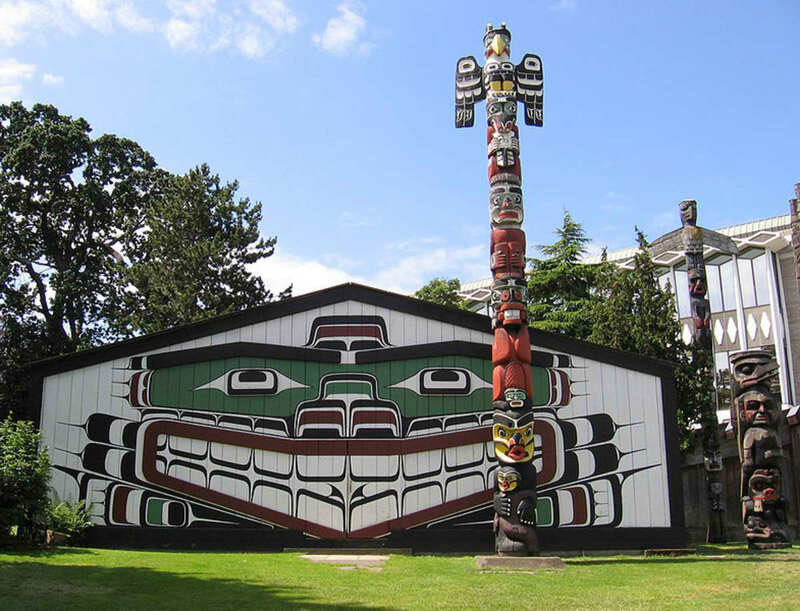 A new era of Kwakiutl, Haida, and other carved poles and potlaches owe their current upsurge to Martin and his wife Abaya, the museum in Victoria, Franz Boas, and the University of BC. The Martin descendants are well known in Western Canada for their arts. Chief Martin was tapped to restore and duplicate Haida poles as well, from the 1940s to his death in 1962 at University of BC's Museum of Anthropology. In fact, images of his Tlingit and Kwakiutl traditional carvings are often incorrectly captioned as Haida in origin, because of similarities between Kwakiutl and Haida arts. This crest pole raised with a potlatch in 1953 is unique in that it includes four crest animals to represent different clans within the Kwakiutl group. It is a community pole to honor the larger nation of people. The following explanation comes from interviews given with Franz Boas in 1941, by master carvers in the traditions of red and yellow cedar carving. Mungo and Abaya Martin and the Hunts worked with Franz Boas, in placing authenticity into Thunderbird Park. At the top: THUNDERBIRD with outstretched wings. The crest of a Knight Inlet Kwakiutl clan whose founding ancestor was such a bird that turned into a man. Note: this is likely the Awaʼetłala group of Kwakiutl. The next two figures represent GRIZZLY BEAR, the first in animal form and the one beneath him in human form. This is the crest of a clan founded by a bear that turned into a man. The fourth figure down is BEAVER, the crest of another clan. Note: this is likely the Nakʼwaxdaʼxw group at Blunden Harbour, who feels they are descended from a beaver-man. You can see a man's face on his tail to indicate his existence in two worlds. The base figure is DZOONOKWA. Note: She is called several places the Wild Woman of the Woods and is sometimes shown carrying a child as she is here. She is the crest of the Nimpknish (several spellings are used) People. 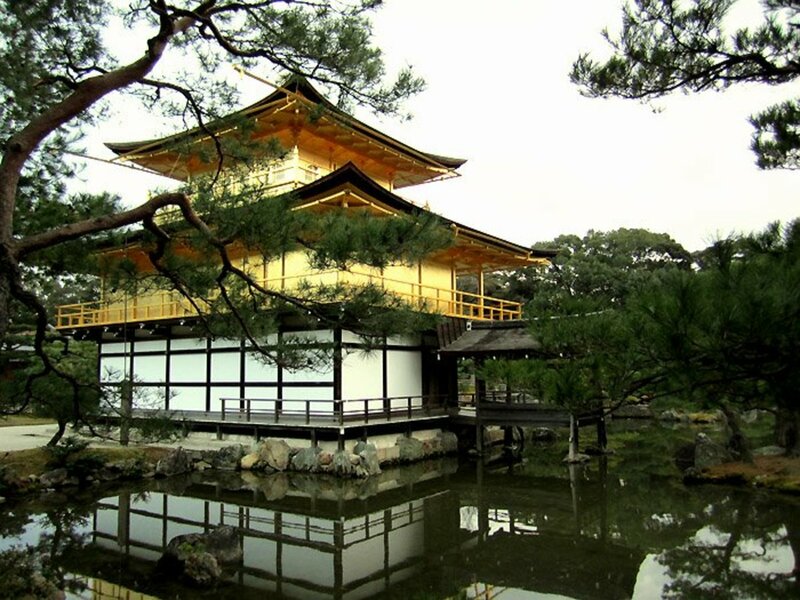 A Wild Man of the Woods also exists in these cultures. The museum and park are my favorite places to visit in Victoria BC and I look forward to visiting again. Mungo Martin's Kwakiutl memorial pole stands by his grave in Alert Bay alongside his wife Abaya's grave and memorial pole. Chief Martin died only 11 days after Marilyn Monroe's death in August 1962. Few in the United States heard the news of the chief's passing other than transplanted native peoples, like the artist Bill Reid. The chief lay in state in his big-house in Thunderbird Park in a carved coffin and then rode to Alert Bay on a Royal Canadian Navy ship. Famous carvers Henry and Tony Hunt carved the memorial pole that was raised during a potlatch in the Alert Bay cemetery September 18, 1970 for Mungo Martin. The pole is not shown here, but is included in the scene of the Namgis Cemetery in the accompanying video. At the top of the memorial pole sits Kolus, little brother of Thunderbird (distinguished by different head tufts and beaks). Kolus founded the chief's clan as a bird that became a man. He possesses a copper that represents the wealth of the chief. Next is the interesting Cedar Man, who is the spirit of the cedar tree from which the pole is carved. He appears to be coming out of the heart of the log. He holds both a copper of wealth and a replica of the chief's own talking stick carved in the manner of a pole. All this shows Martin's importance to his people and to the art of cedar pole carving. The next is the crest animal Raven, also holding a copper. The final character is the giantess Dzoonokwa, a crest from his wife's clan and she also holds a copper. Four coppers on a single pole is extraordinary in the tradition of pole carving, indicating great value and rank among the community members. At least one thousand people lined up to watch the raising of this pole. Non-native America heard little or nothing of it at the time. US college classes studied the natives of the Pacific Northwest, but it was not until the late 1970s that the 40 years of Franz Boas's writings were introduced to college classes on a larger scale. Today, we continue to add to that knowledge. B.C. Indian Arts Society. Mungo Martin, Man of Two Cultures. (1982). Gray's Publishing. Boas, Franz. Kwakiutl Tales. (1910). Boas, Franz. Kwakiutl Ethnography. (1966). University of Chicago Press. Inglish, Patty. 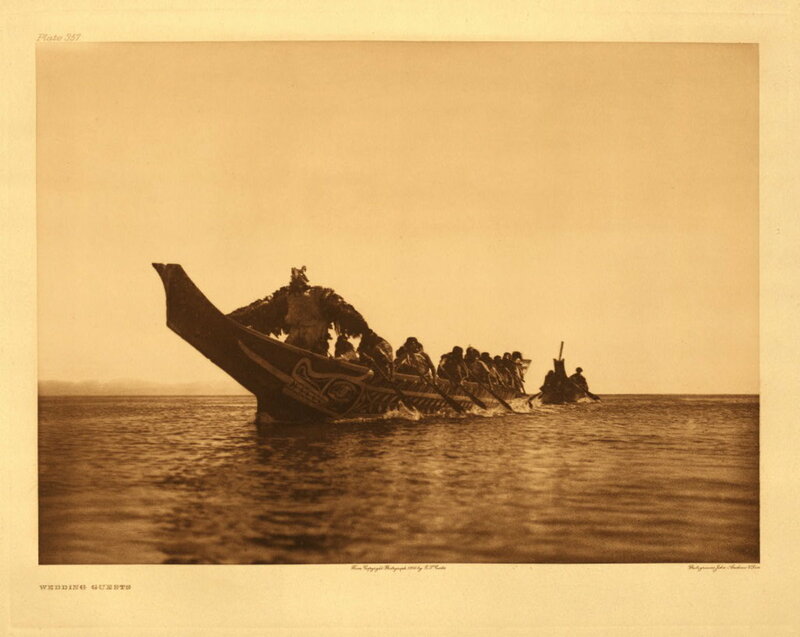 Notes, Anthropology/Social Sciences core: Pacific Northwest Indigenous Peoples. (1975; 1994 - 2014). The Ohio State University; classes and research. Columbus, Ohio. Jacknis, Ira. Authenticity and the Mungo Martin House, Victoria BC; Visual and Verbal Sources in Arctic Anthropology ; Vol 27, No. 2; pp 1-12. (1990). University of Wisconsin Press. Goldman, Irving. The Mouth of Heaven: An Introduction to Kwakiutl Religious Thought. (1975). Wiley. Nuytten, Phil. The Totem Carvers: Charlie James, Ellen Neel, and Mungo Martin. (1982). Panorama Publications. wonderful pics. thank you for sharing. voted up. This is amazing.I love artwork of the First Nations people. your article is really well-researched .Very well done. 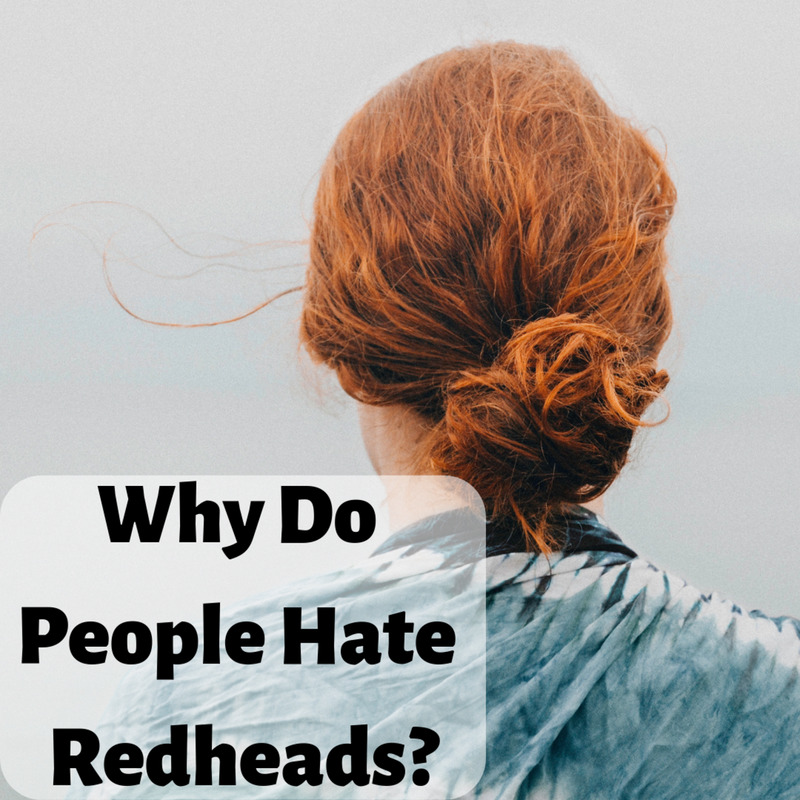 Thanks for this - your article is well-researched and thoughtful as always. Voted up and awesome - makes me yearn for the coast. Hubber Enelle Lamb lived on Haida Gwai, and is an adopted Haida. She creates beautiful West Coast paintings under her Haida name. I love totem poles and First Nations artwork in general. there are various nations right here in the Fraser valley wher I live. My city is Chilliwack, which is a First Nations name. However, the most active Nation in Chilliwack community is the Sto:lo Nation. Most recently, there was a presentation earlier this year of artwork involving healing and health presented to The Chilliwack Hosptal to celebrate the completion of a new wing. I love the artwork of the First Nations peoples. My favorite are Haida and Salish.